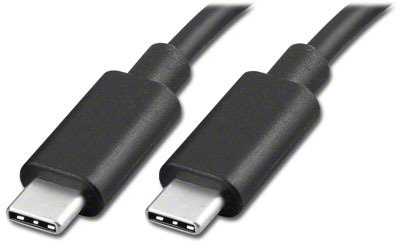 Right-Angle (L-R) USB-C to USB A Male Cable, 3 ft.
Right-Angle (L-R) USB-C to USB B Male Cable, 3 ft.
Right-Angle (U-D) USB-C to USB A Male Cable, 3 ft.
Right-Angle Micro USB 3 Cable, 18 in. 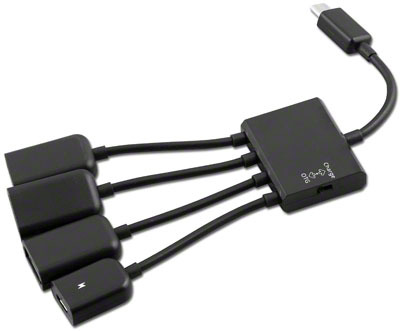 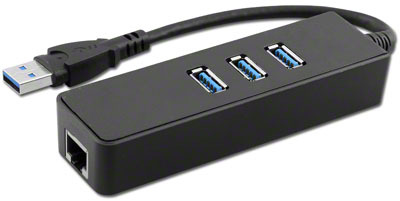 Right-Angle Micro USB 3 Cable, 6 ft.
3 Port USB 3 Hub. 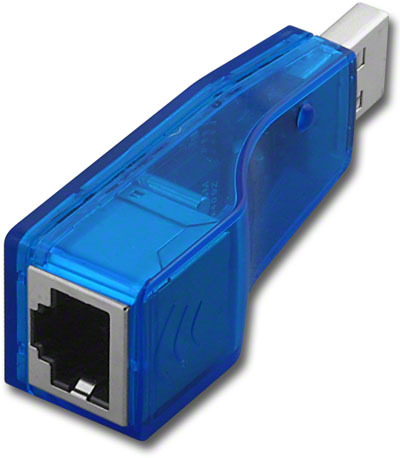 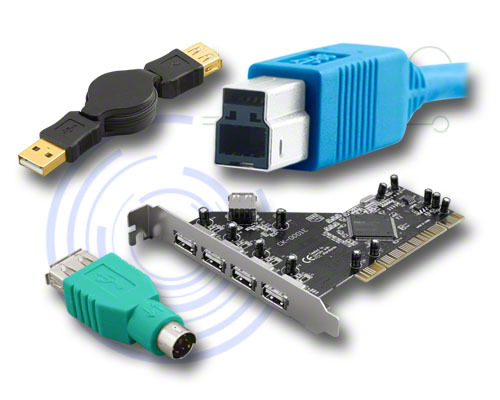 1 Gigabit ethernet with Drivers included. 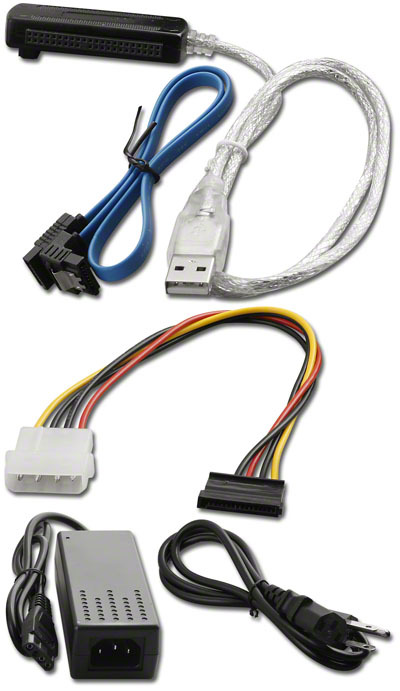 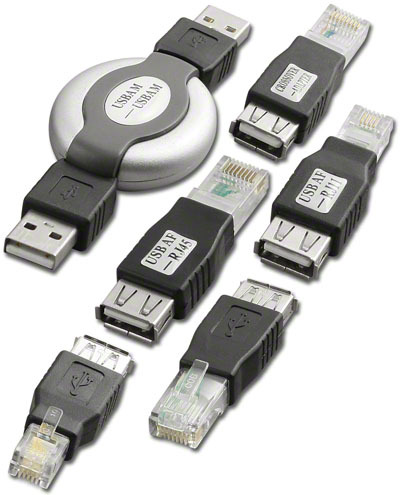 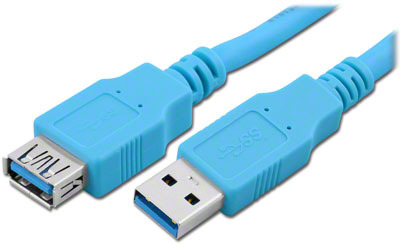 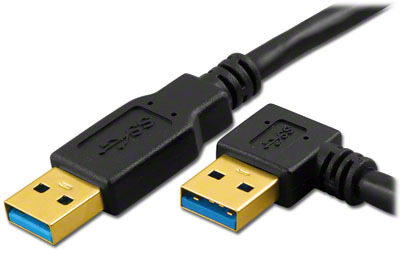 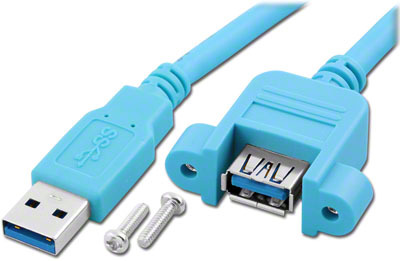 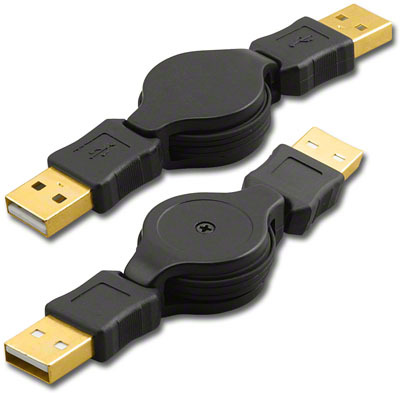 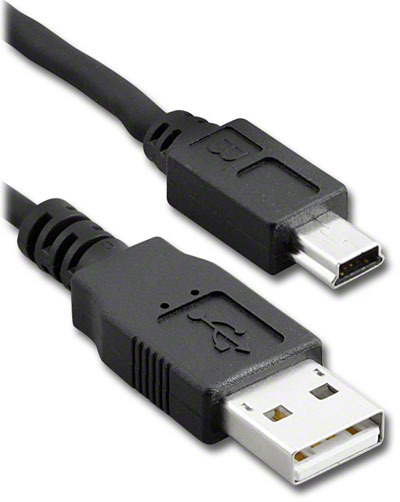 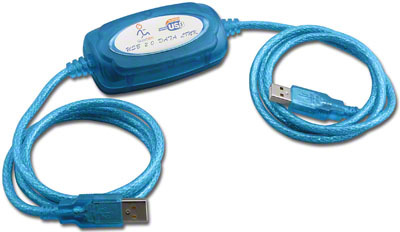 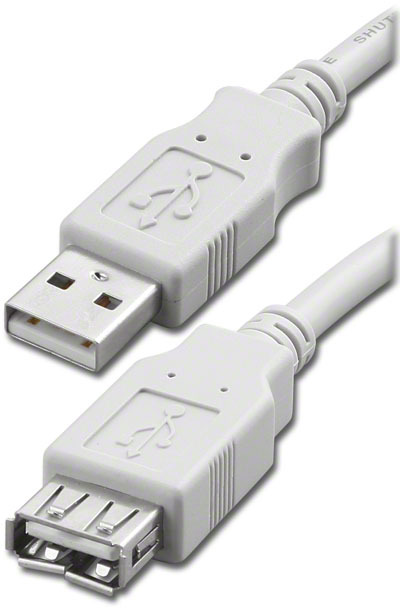 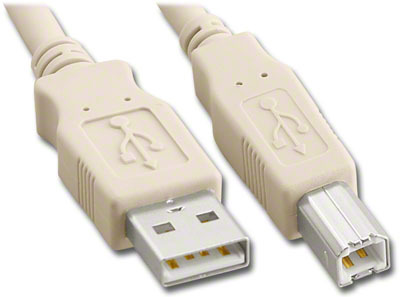 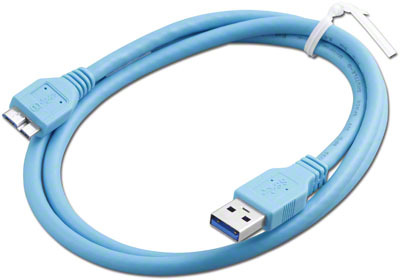 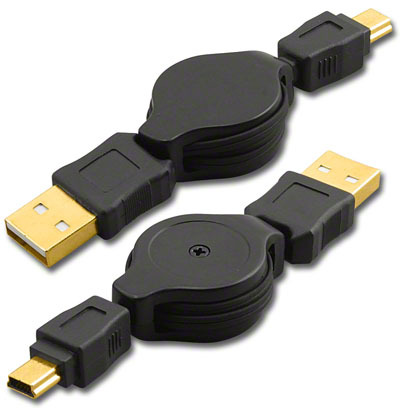 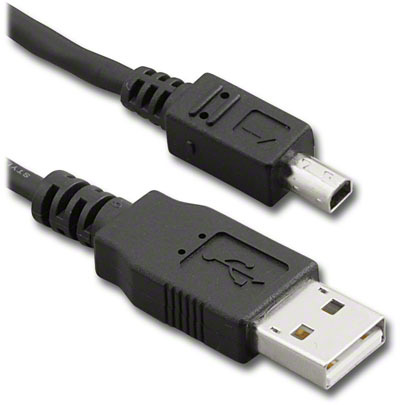 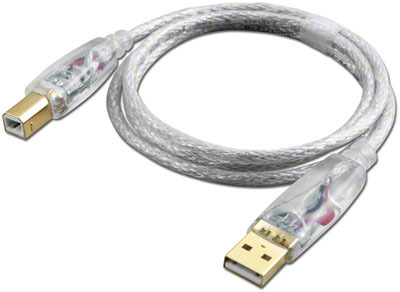 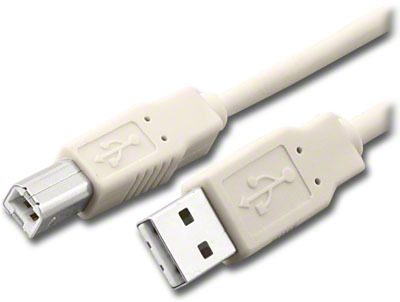 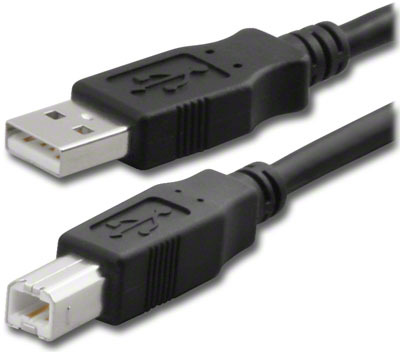 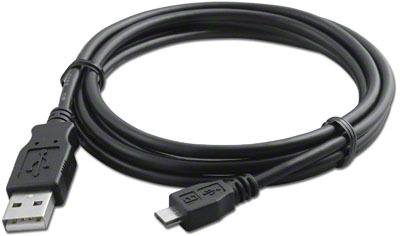 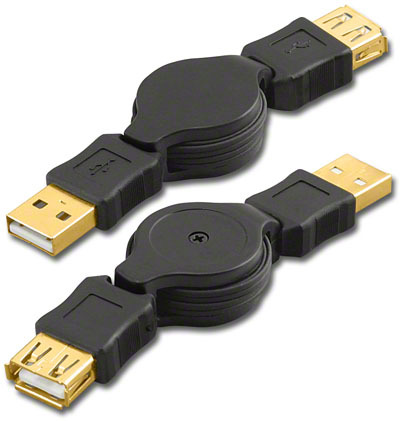 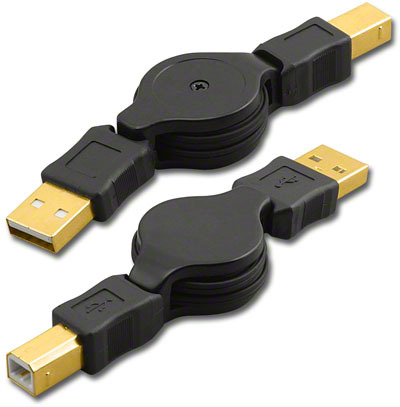 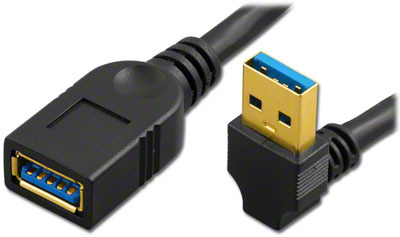 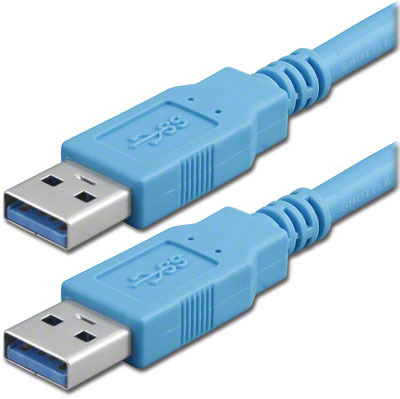 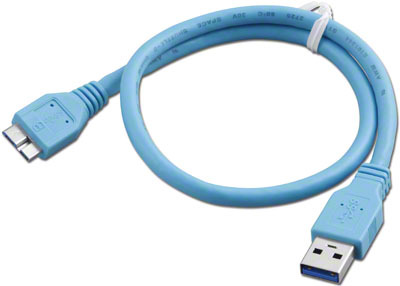 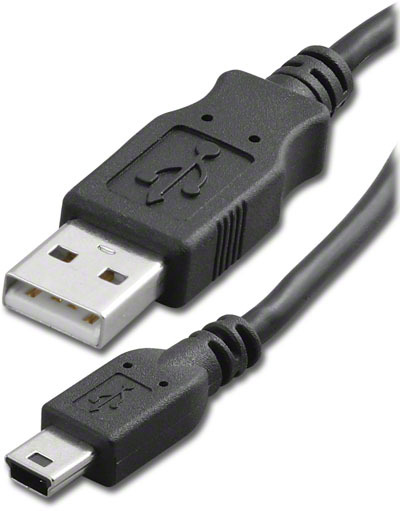 USB 3.0 A Male to A Female Cable, 3 ft.
USB 3.0 A Male to A Female Cable, 8 in. 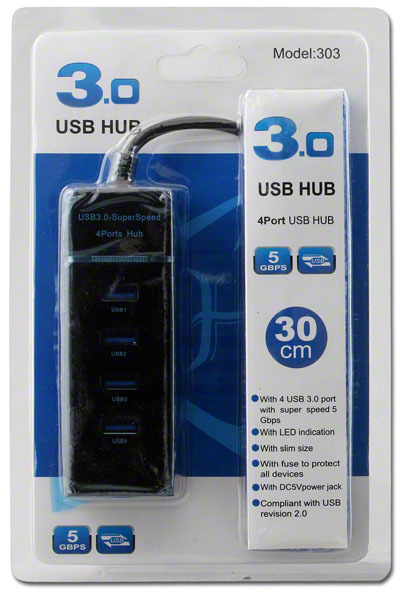 USB 3.0 A Plug to A Jack Cable, 4 in. 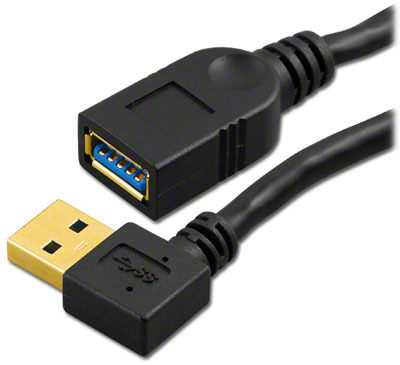 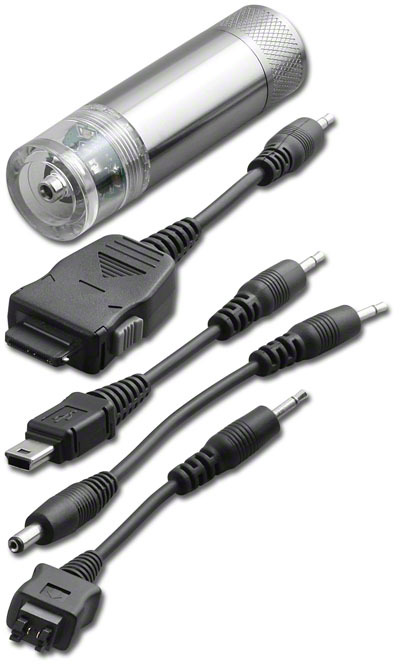 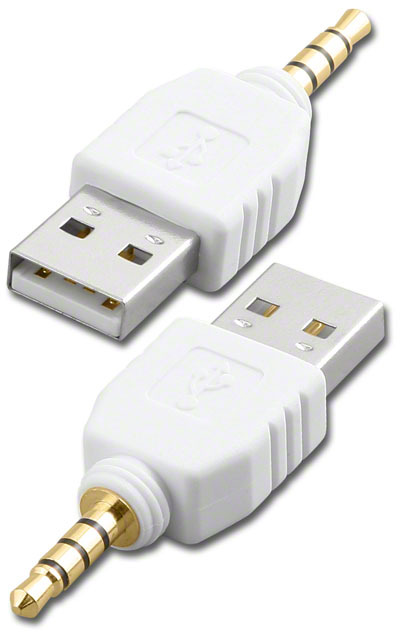 USB 3.0 A Right-Angle Down Plug to A Jack Cable, 8 in. 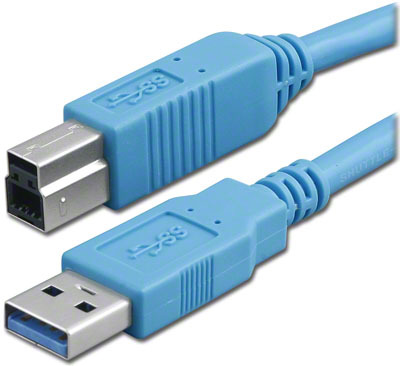 USB 3.0 A Right-Angle Left Plug to A Jack Cable, 8 in. 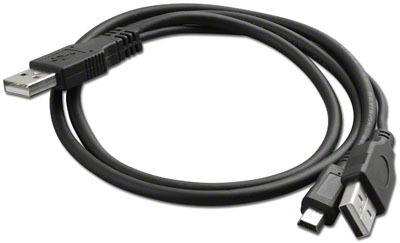 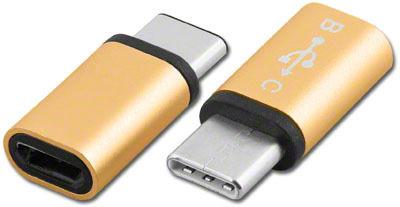 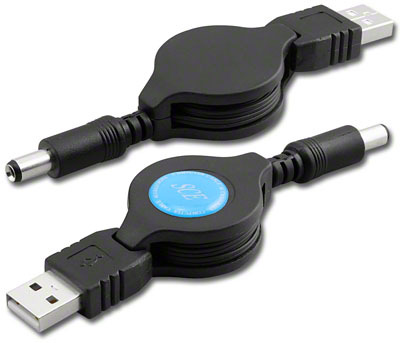 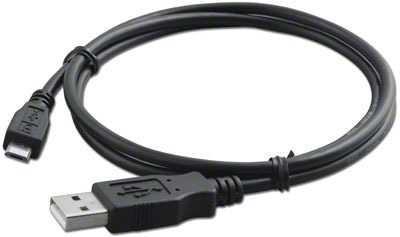 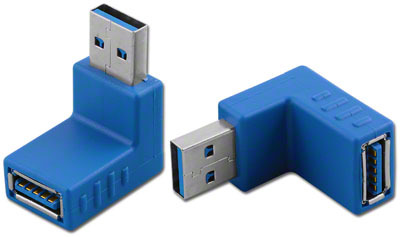 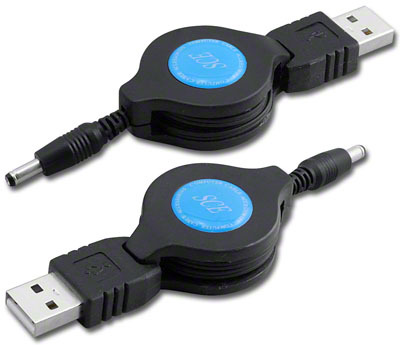 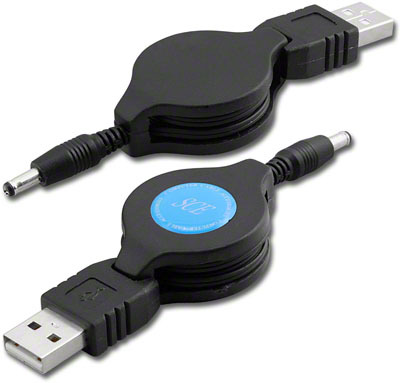 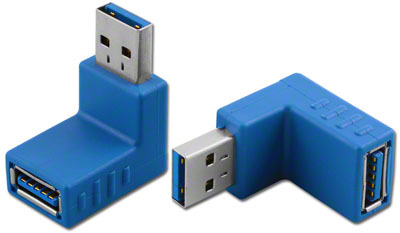 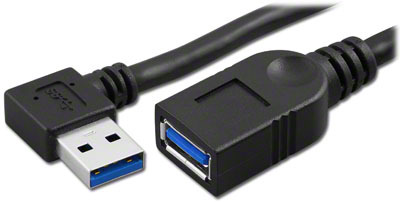 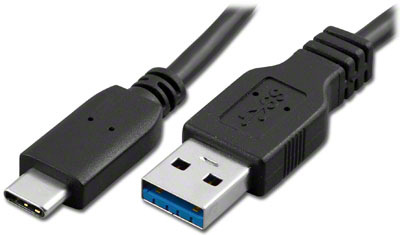 USB 3.0 A Right-Angle Left Plug to A Plug Cable, 18in. 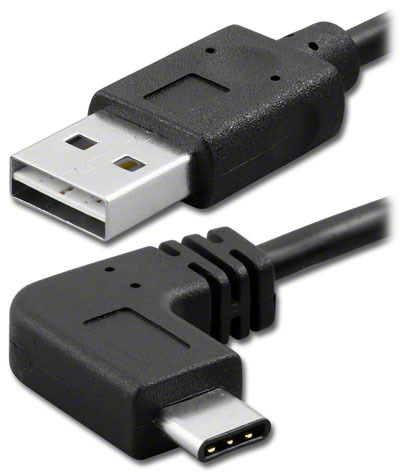 USB 3.0 A Right-Angle Right Plug to A Jack Cable, 8 in. 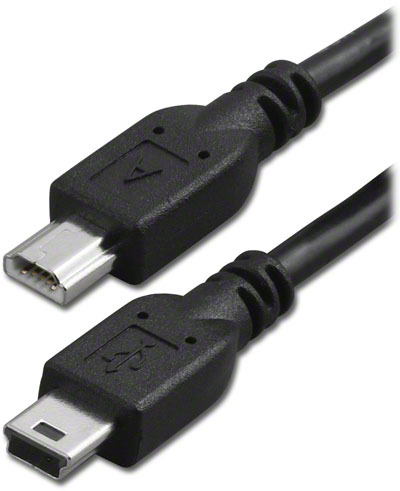 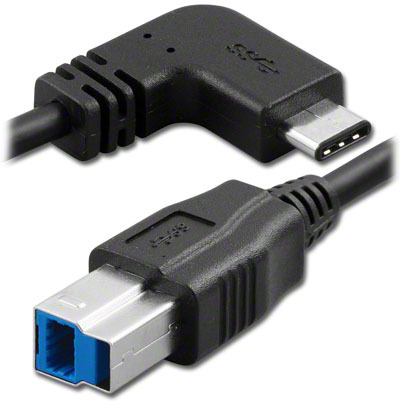 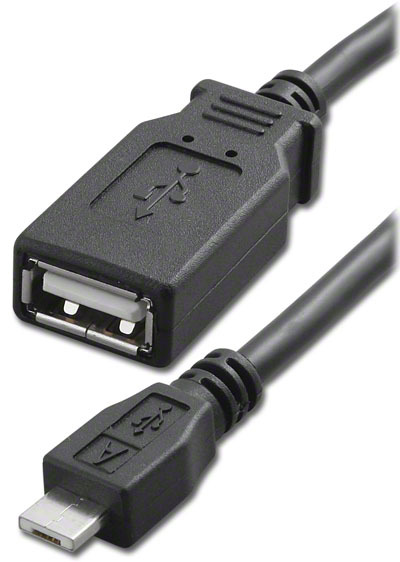 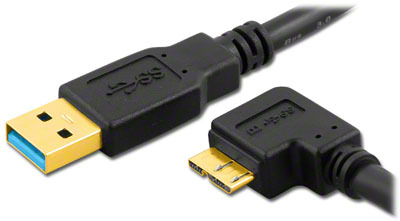 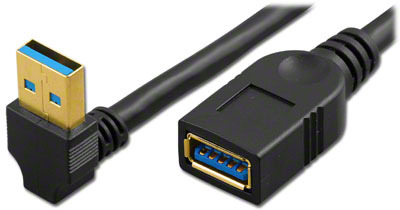 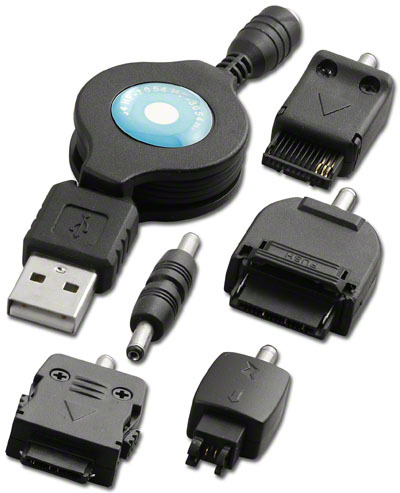 USB 3.0 A Right-Angle Up Plug to A Jack Cable, 8 in. 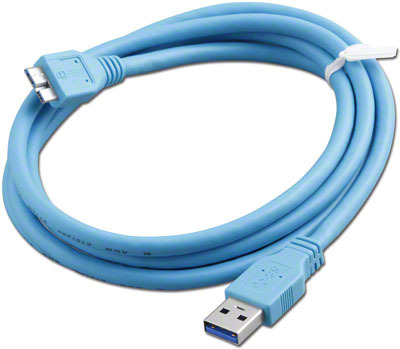 USB 3.1 A to C Cable, 1 ft.
USB 3.1 A to C Cable, 2 ft.
USB 3.1 A to C Cable, 3 ft.
USB 3.1 C to C Cable, 1 ft.
USB 3.1 C to C Cable, 2 ft.
USB 3.1 C to C Cable, 3 ft.
22 AWG Power Pair, 10 ft.
22 AWG Power Pair, 6 ft.
22 AWG Power Pair, 3 ft.
22 AWG Power Pair, 8 in. 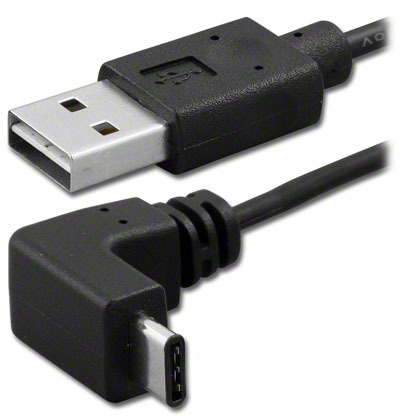 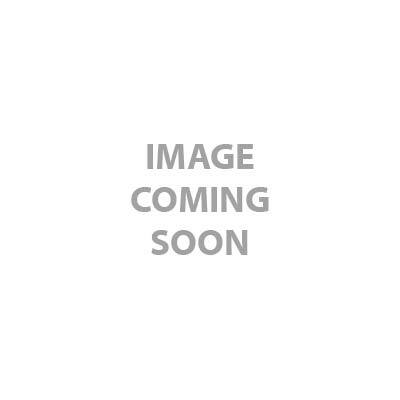 USB A to B, 24 AWG Power Pair, 10 ft.
USB A to B, 24 AWG Power Pair, 6 ft.
USB A to B, 24 AWG Power Pair, 3 ft.
22 AWG Power Pair, 15 ft.
22 AWG Power Pair, Black, 10 ft.
22 AWG Power Pair, Black, 6 ft.
22 AWG Power Pair, 18 in.